History tells us some very interesting facts about mangoes. Fossil evidence shows us where and how long ago the first mango was found and where it was first cultivated, while historical reports tell the story of how it spread to other parts of the world. Where was the first mango found? How did mango spread to other countries? According to historical reports, mango plants were taken on voyages to Malaya and eastern Asia by Buddhist monks as early as the 4th and 5th centuries BC. Throughout the ages the mango gained popularity and by the tenth century AD Persian traders had taken it to the Middle East and East Africa. With the arrival of the Portuguese in India in the 15th century, it was later spread to South America, the Philippines and to West Africa. 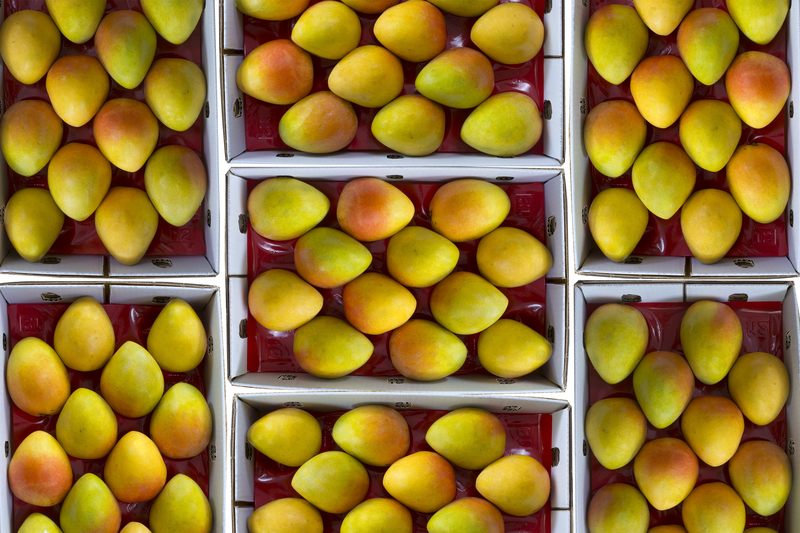 By the 1800s, the mango had found its way to Australia where it has been grown ever since. At the present day, mangoes are being cultivated commercially throughout tropical and subtropical areas of Australia and the rest of the world.